There are two subclasses for the Australian Tourist Visa: The subclass 600 which is a temporary visa allowing the holder to stay in Australia for leisure valid for three, six or twelve months. Another is the subclass 679 which is the Sponsored Family Visitor Visa, currently of non-existence. 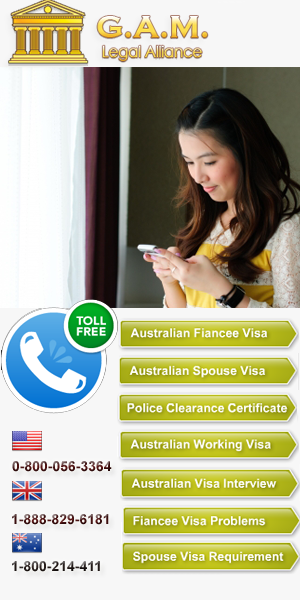 This type of Australian Tourist Visa is for those who plan to visit their relatives in Australia for a maximum duration of 12 months and requires a formal sponsorship from an Australian citizen or permanent resident. For those who are being sponsored by their Australian relatives or partners, all details and supporting documents should be provided to their sponsors who will be filing the formal application for sponsorship.